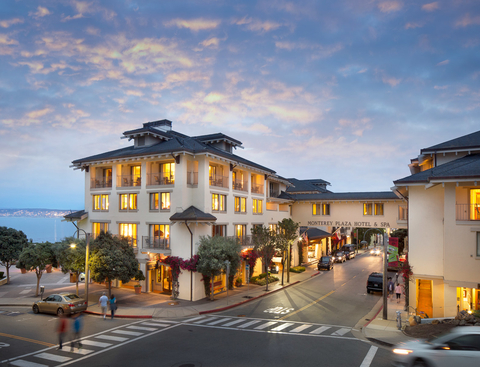 Monterey County offers luxury resorts for people who want refined experiences. From world renowned golf and luxury accomodations to private lodges in Carmel, Carmel Valley and Monterey, your stay will feel like a million dollars vacation and undoubtedly accommodate you. Browse our recommended luxury hotels and resorts and choose what best fits your taste!